i just wanna say thank u for all your amazing cu items u give away. 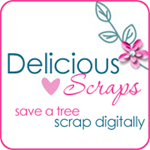 i love your stuff and i i appreciate everything u do for the scrapping community! Thank you so much for this Freebie. I want to let you know that I posted a link to your blog in CBH Digital Scrapbooking Freebies, under the Page 2 post on Jan. 26, 2010. Thanks again. Thank you, these are cute! Thank you so much for this Freebie. I want to let you know that I posted a link to your blog in CBH Digital Scrapbooking Freebies, under the Page 6 post on Feb. 03, 2010. Thanks again. 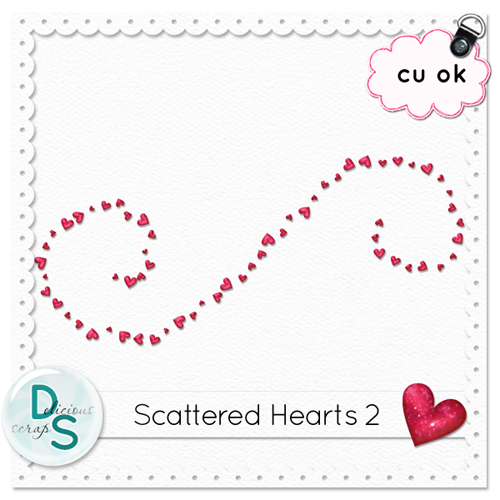 These scattered hearts are so lovely & I would love to have them but the link doesn't seem to work.